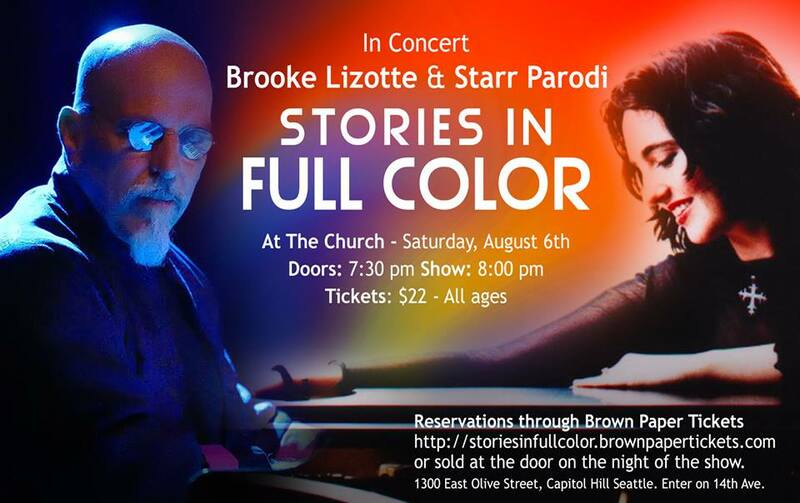 This panel will be moderated by Tracy McKnight – Starr will be joined on the panel by AWFC composers Laura Karpman, Kathryn Bostic, Miriam Cutler, Amie Doherty and Heather McIntosh. 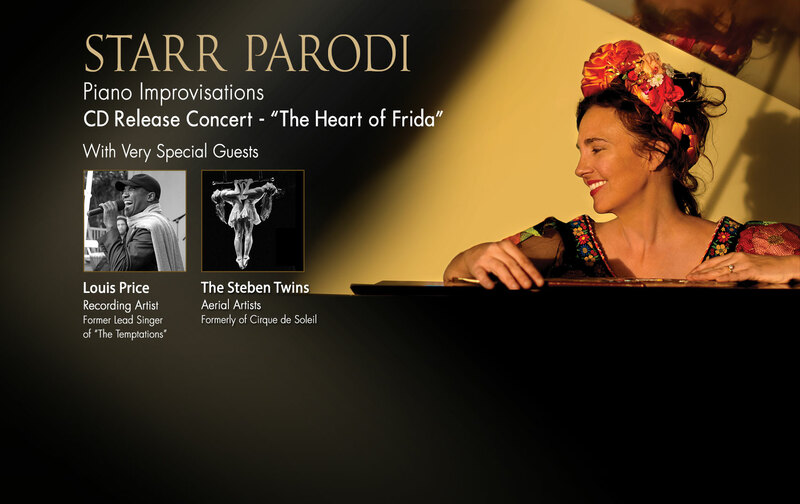 March 3, 2019 – Los Angeles, CA click here to read the article in Variety. 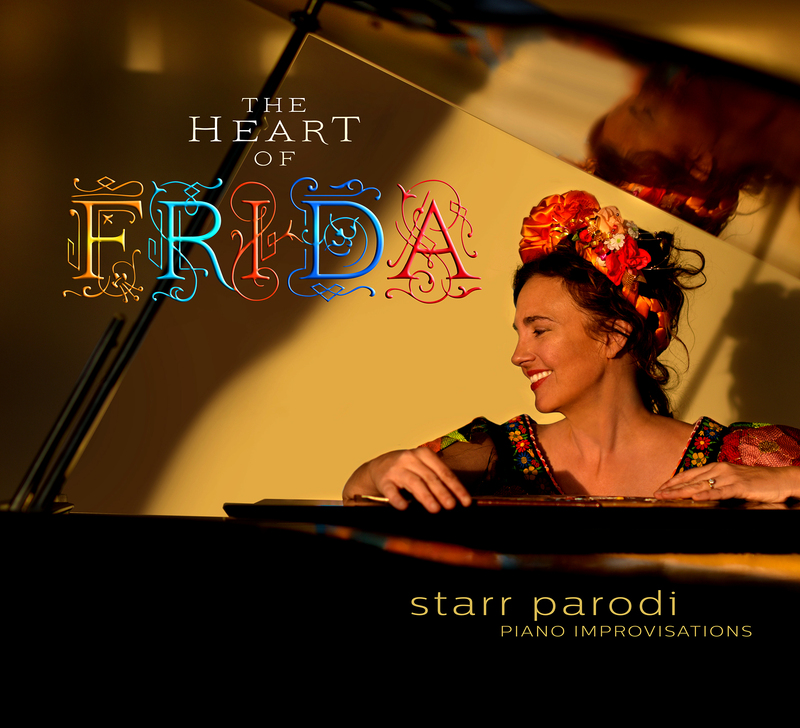 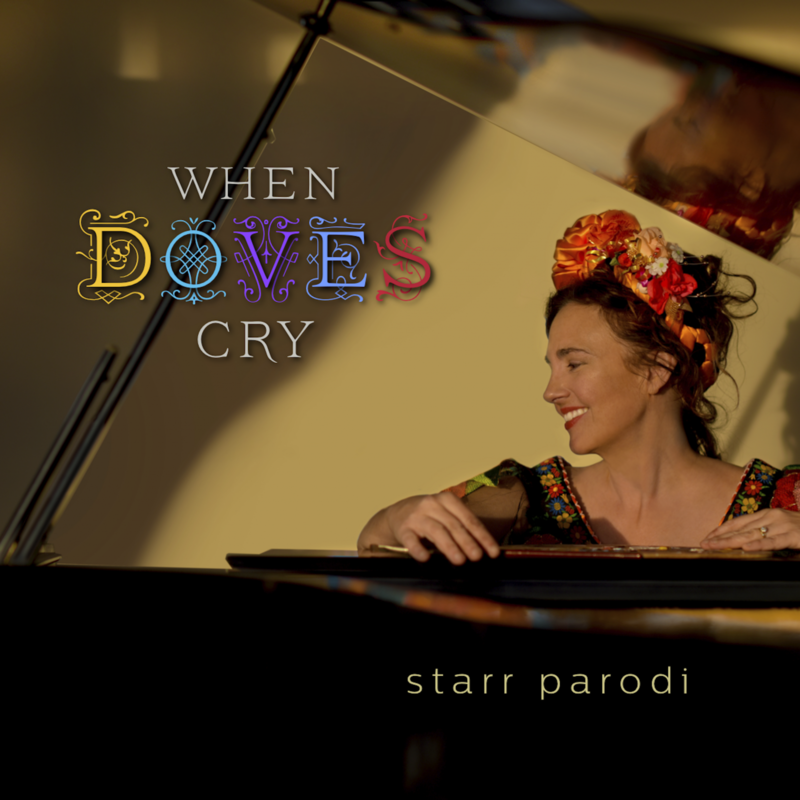 New Orleans, LA – May 13, 2017 The International Radio Broadcasters have awarded Starr Parodi’s The Heart Of Frida “Best Piano Album – Solo” ZMR Award for 2016.